Random House is another famous publication house and our much esteemed client. This time we delivered an interesting series of ePubs based on how to create cocktails and mocktails. 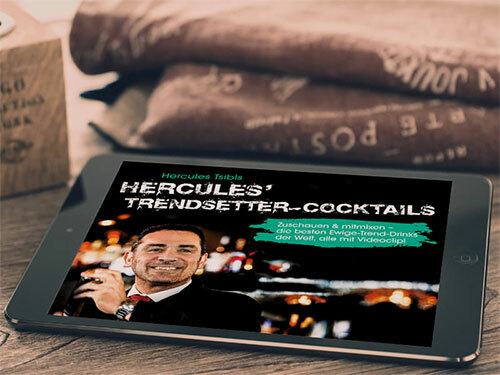 The entire series consisted of seven books in total namely, 'Hercules' Cocktailschule' , 'Hercules' Classic Cocktails', 'Hercules' Tiki-Drinks', 'Hercules' Glamorous Cocktails', 'Hercules' Trendsetter Cocktails', 'Hercules' Fusion Cocktails' and 'Hercules' Fitness Mocktails. The simple, fixed layout ePubs have video clips put in to enhance the reading experience. The videos help in creating the required visual impact which further helps readers understand and follow the process of making the beverage, which in turn makes it very handy. This amazing series gained immense popularity in no time creating a great hype!